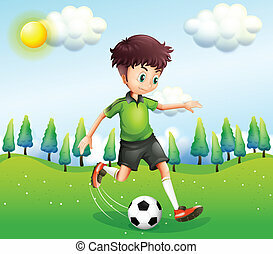 Playing boy. 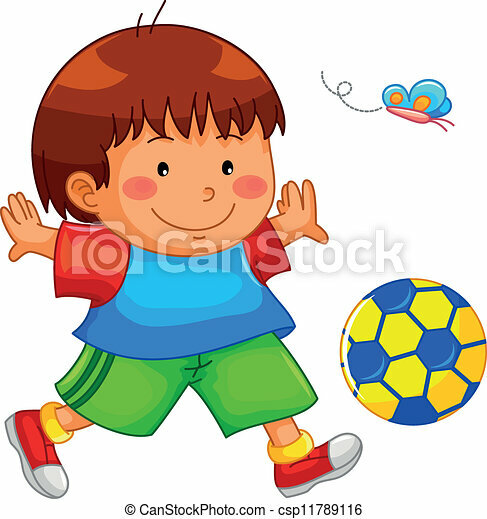 Little boy playing with his ball. 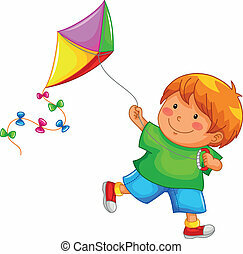 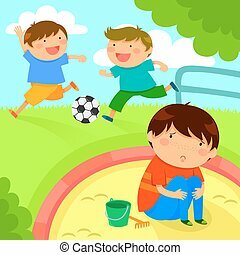 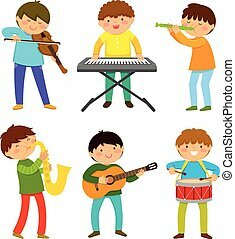 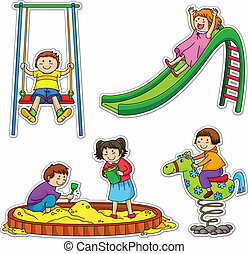 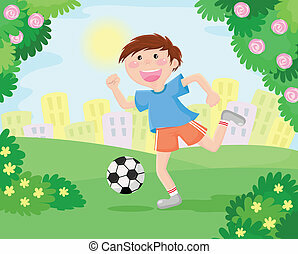 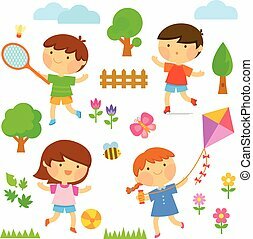 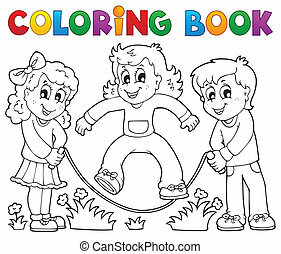 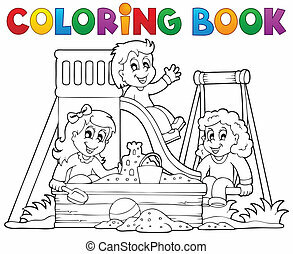 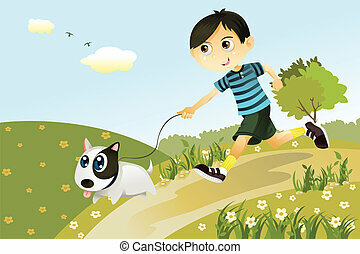 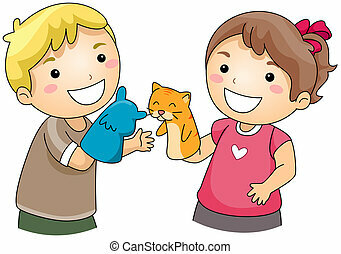 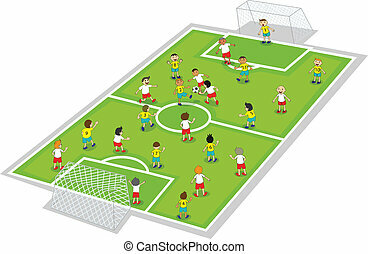 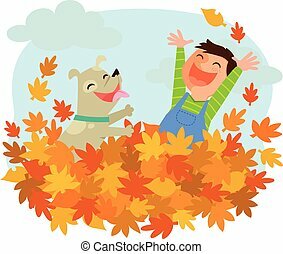 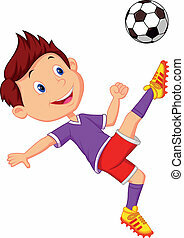 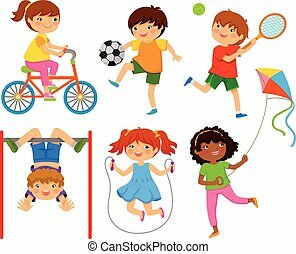 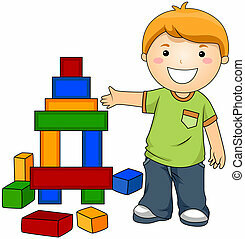 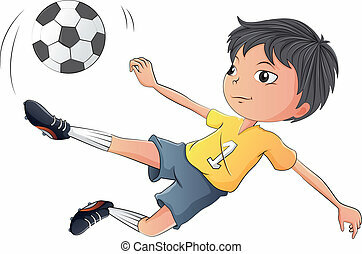 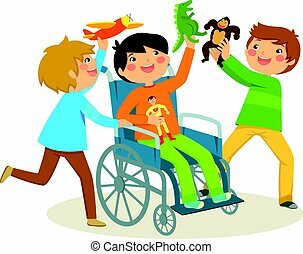 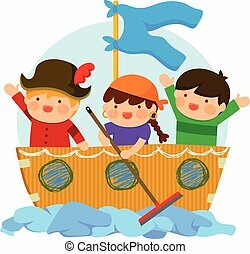 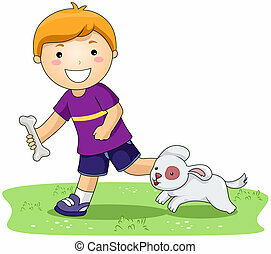 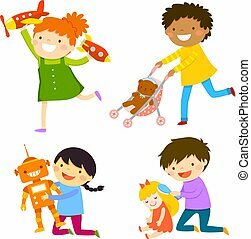 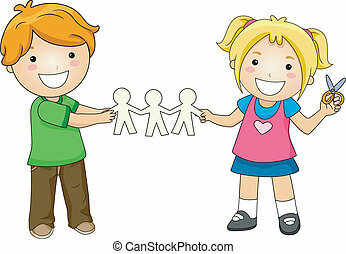 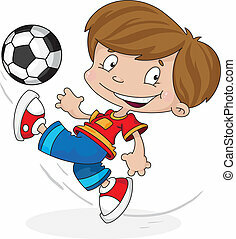 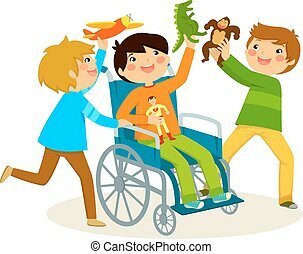 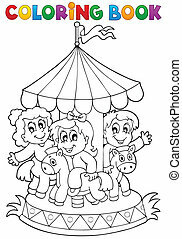 Coloring book kids play theme 1 - eps10 vector illustration. 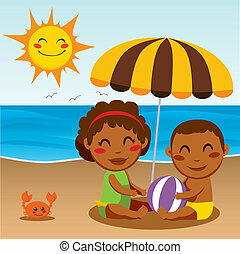 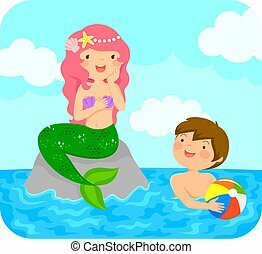 Mermaid sitting on a rock in the sea smiling to a boy with a beach ball.